Books serve many purposes- entertainment, education, and escape are only a few which come to mind. But, above all else, a good book should make you think. As much as you need food to nourish your body, you also need books to nourish your brain and your soul. Many books have been published that will not only provide you with food for thought but also teach you a thing or two about life, in a very non-preachy, non-academic way. Pick up one, or all, on this list and your thinking may just evolve in a way you couldn’t have imagined. 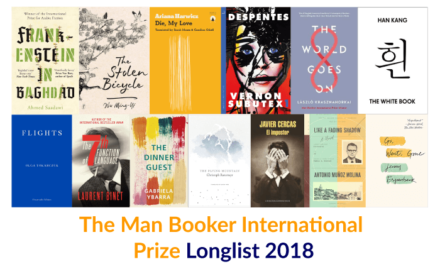 This list forms part of The Extraordinary Reading Challenge 2018. 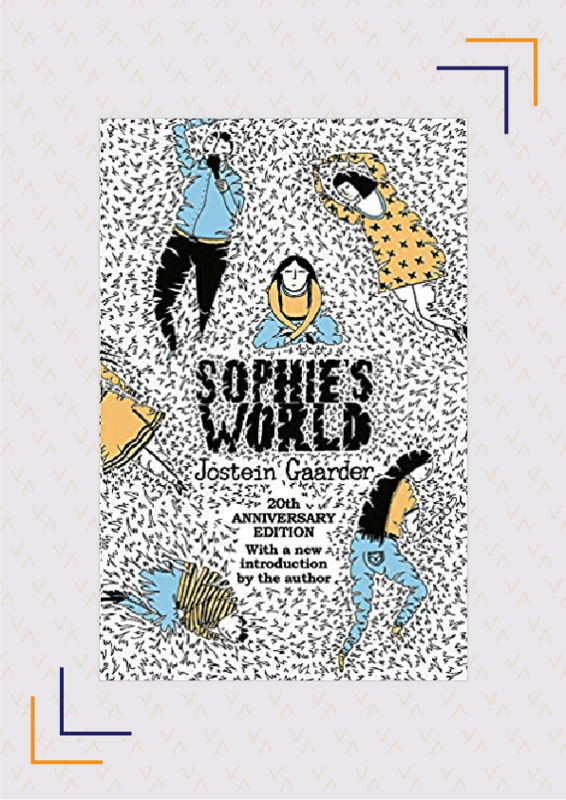 Written by Norwegian author Jostein Gaarder, Sophie’s World, could almost qualify as a magical realism novel, with deep philosophical roots and plenty of food for thought. When a teenage Sophie Amundsen returns home one day, she finds two letters in her mailbox asking her ‘who are you’ and ‘where does the world come from’. Intrigued, but unable to answer these questions, she begins a correspondence course in philosophy with a gentleman named Alberto Knox. From here on, the reader is introduced to the thoughts of philosophers across time- from Socrates to Descrates, from Locke to Freud, and from Hume to Marx. As the story unfolds, not only will you get a crash course in philosophy from across the world, but also find yourself immersed in a cat-and-mouse game, where the winner has to be a master of philosophy. 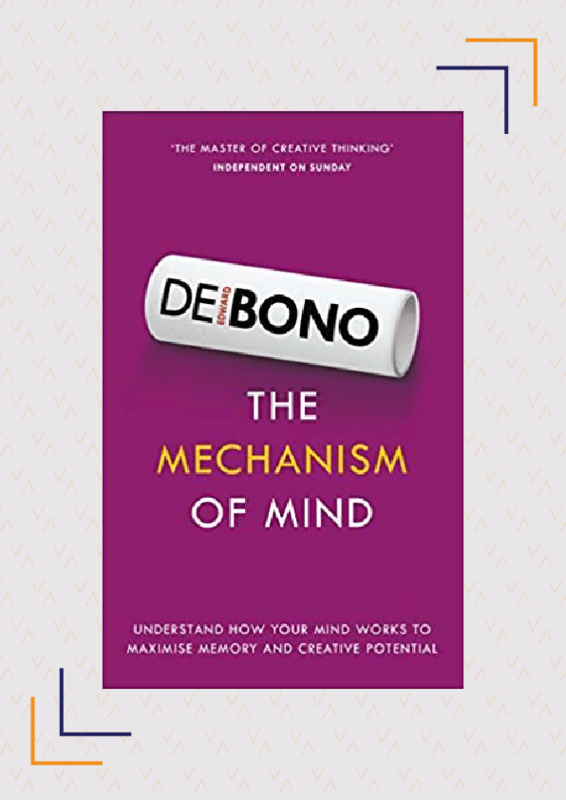 If there was ever a book that could be called brain food, it would surely be The Mechanism Of Mind by the great thinker and philosopher, Edward de Bono. It is one of his finest works and will challenge the way you think. De Bono theorises that there are four types of thinking- natural, logical, mathematical, and lateral. 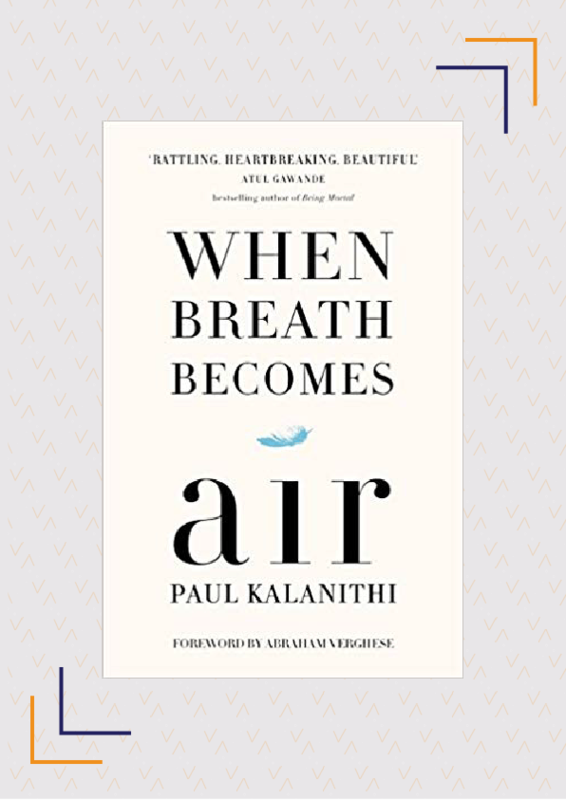 While initially, the book may seem abstract, as you read on, it makes a strong case for lateral thinking and why everyone should train themselves to employ it. De Bono strongly encourages us to replace the word ‘no’ with ‘po’ (a word created by him), which can be thought of as an acronym for ‘provoking operation’. You will understand the benefit of thinking non-sequentially and relooking at the selection process you followed while arriving at your decisions. 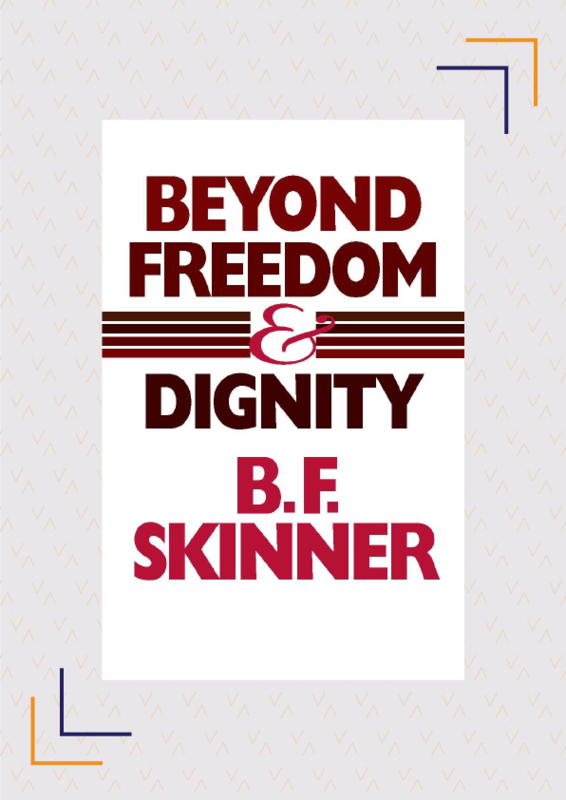 B.F. Skinner’s famous book, Beyond Freedom And Dignity, drew ire from some of the greatest thinkers of their time, such as Noam Chomsky, due to its controversial position on free will and autonomy. Skinner argues that we have reached a point where autonomy is no longer helping mankind but, in fact, hindering our progress. He explains, “Twenty-five hundred years ago it might have been said that man understood himself as well as any other part of his world. Today he is the thing he understands least.” While not in favour of subjugation or punishment, Skinner believes the very concept of society needs to evolve where instead of promoting personal freedom, humankind should focus on the interest of the society over the individual and, through that, dignity and freedom will be achieved. This book gives you a lot of food for thought as it makes you question a core value you are likely to have grown up with- your personal freedom. Intelligence: The Battle For The Mind attempts to answer a question that has been plaguing humankind since time immemorial- what truly defines how a human being turns out: nature or nurture? 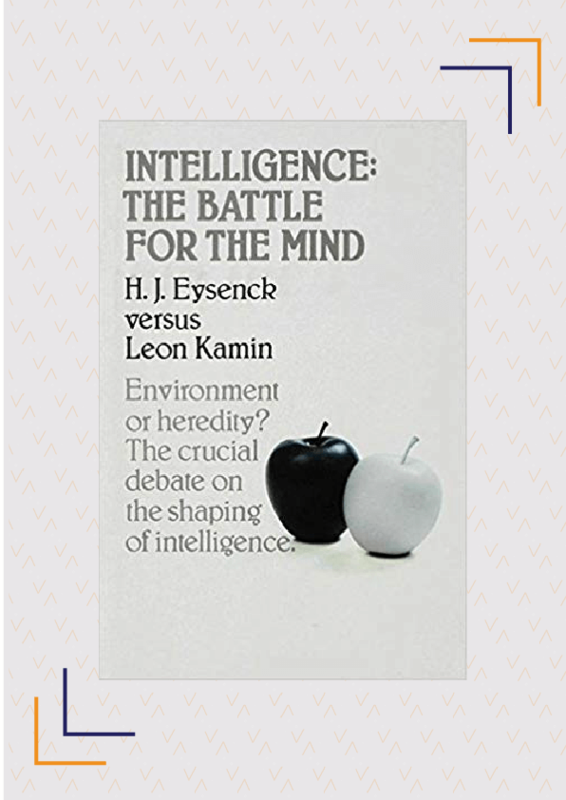 Written as a debate between two great psychologists, Eysenck argues his belief in ‘nature’ while Kamin strongly falls in the ‘nurture’ camp. Using twins raised in different environments, Eysenck looks at the correlations in their behaviour, I.Q., etc. to make his case. Kamin, on the other hand, breaks down Eysenck’s studies, bit by bit, and disproves his findings. Both make convincing arguments, and the lack of a moderator, referee or judge, leaves it up to the reader to choose who the winner of the debate is. 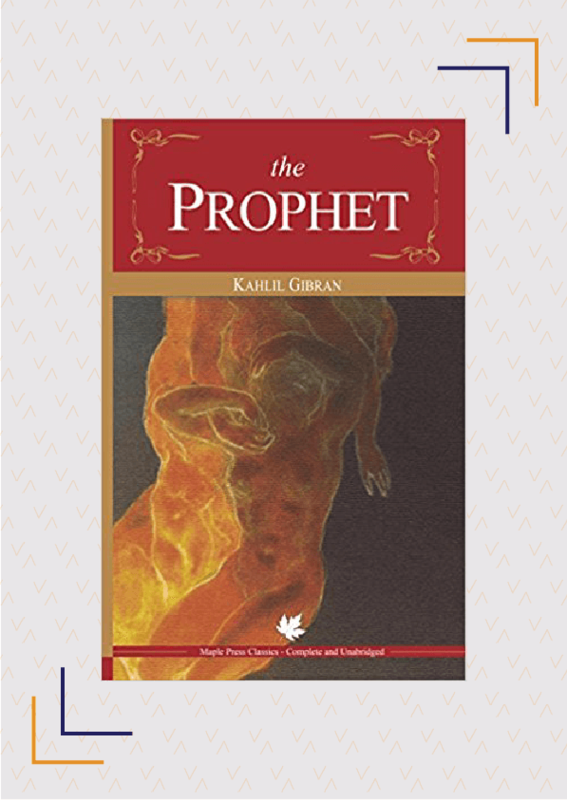 It is impossible for any list of ‘brain food’ books to not include The Prophet by Kahlil Gibran. Although very slim, with only 120 pages, The Prophet packs in more of a punch than many other philosophy books combined. As the titular prophet, Al Mustapha is stopped before he could board a ship, he sermonises in front of a group of people on topics such as marriage, giving, love, and children. While initially not finding much success, especially in the West, this book has gone on to influence important world leaders such as J.F. Kennedy and Indira Gandhi. Told by way of simple prose-poetry, expect to come across gems such as “To belittle, you have to be little” and “Love one another, but make not a bond of love: Let it rather be a moving sea between the shores of your souls”. This moving memoir of a road trip across North America, undertaken by a father-son duo, imparts quite a few life lessons along with some tips on surviving a long road trip. 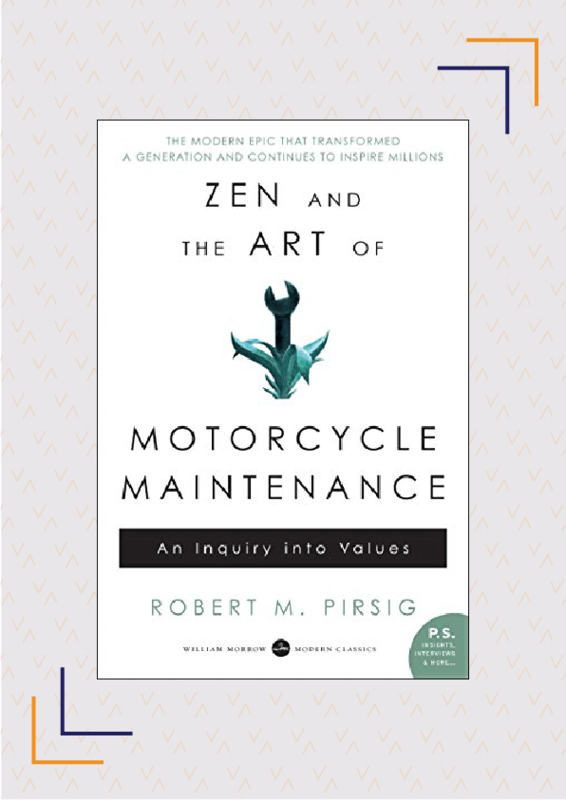 Pirsig teaches philosophy to his son by drawing analogies between how to live your life and how to maintain a motorcycle. While the book starts off with anecdotes of Pirsig’s road trip, it soon branches into metaphysics and Greek philosophy. 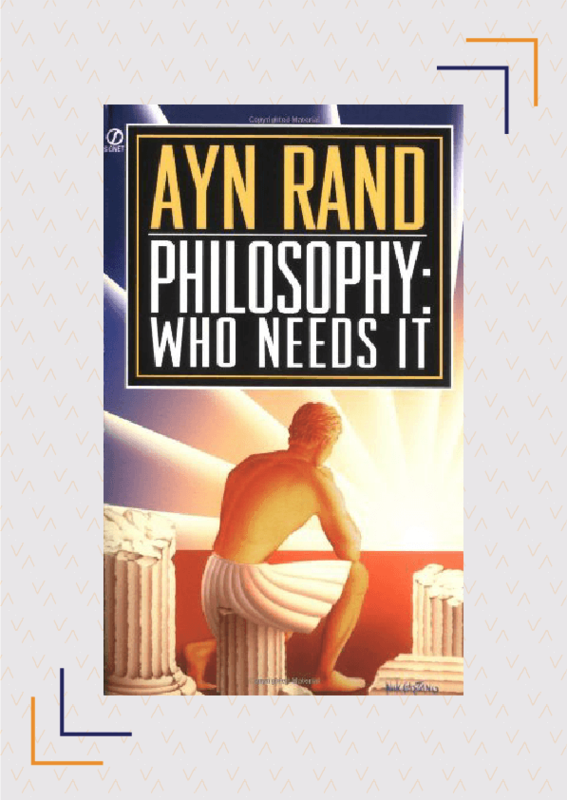 Seeing the Goodreads reviews, one can safely say his philosophy is polarising, and even though not everyone agrees with his stance, none the less, it is definitely worth a read. If someone knows the value of life, it is the survivor of a concentration camp. Frankl lived in four different camps, including the dreaded Auschwitz, where he saw his family and pregnant wife die. 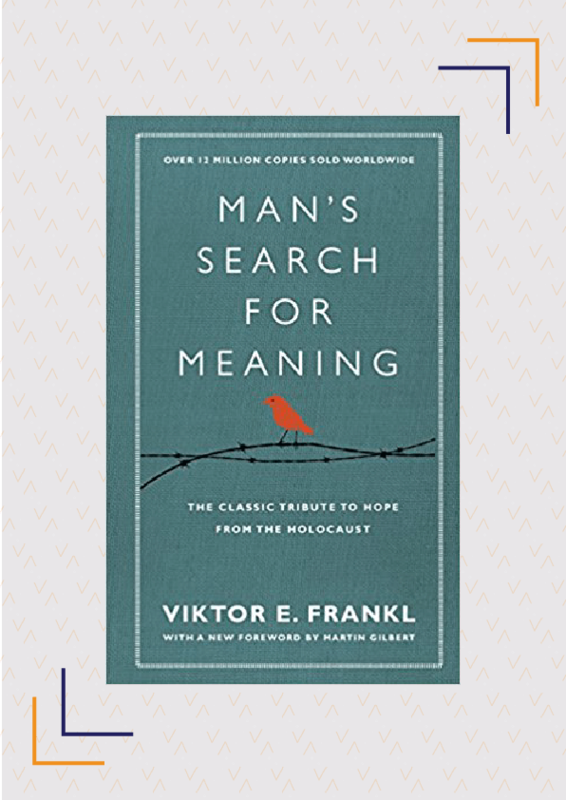 Yet, Frankl remained optimistic and, in Man’s Search For Meaning, he argues that while suffering in some form or the other is inevitable, how we deal with it is up to us. Frankl developed logotherapy and credits it as the reason he survived the concentration camps. He theorises that to survive one needs to find the purpose of their life, and a major reason so many people died in concentration camps was that the Nazis killed their very purpose to exist. A follow up to the ground-breaking Sapiens, Home Deus questions the very future of humanity, and if humans will even be relevant in the future. He goes to the extent of saying that homo sapiens may even cease to exist- made extinct by our dependence on technology, and the wrong choices we’ve made when it comes to the planet. 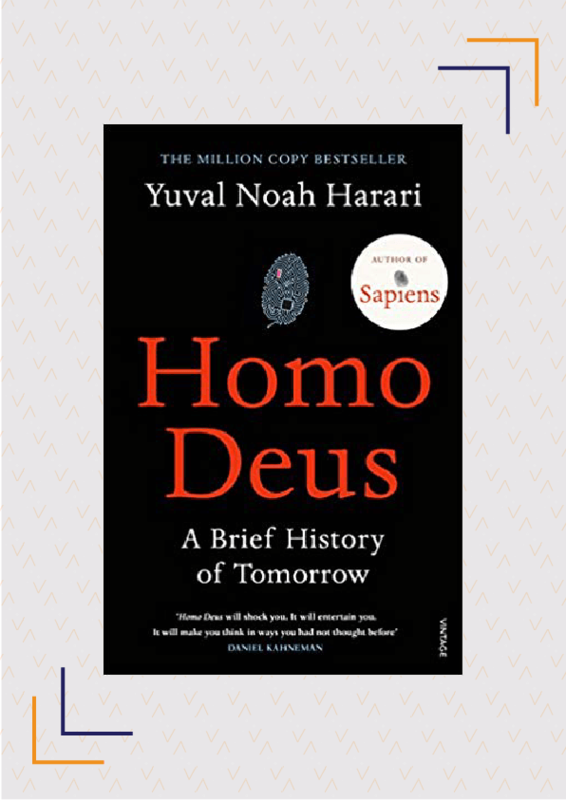 With concepts such as ‘dataism’ being the new favoured religion, Harari will force you to think about how your present actions will affect, not only your future but the future of the generations that come after you. Have you read any of these books? Would you call them brain food? Can you recommend any other books which give you food for thought? Share with us in the comments.